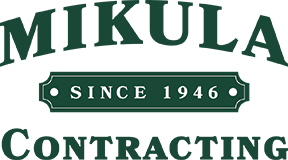 Providing building demolition along with concrete and asphalt removal services throughout New Jersey has been a large part of Mikula Contracting’s history. 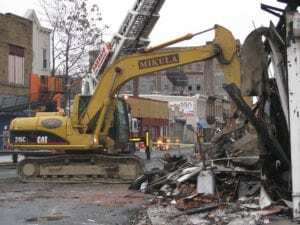 Safety is our number one factor when it comes to any commercial demolition project. Our excavators come equipped with grapples. Which helps with the sorting process. This is important because it makes sure that we can sort the debris with extreme efficiency. Our commercial demolition operators have many years experience handling various size exterior demolitions. As a result, we are the ideal company to hire.